ZMA is an all natural supplement that was developed by Victor Conte, in California. He trademarked the name of this patent pending product under the company SNAC, Inc. The company has made claims that it increases testosterone and insulin-like growth factor (IGF-1) leading to strength and muscle gains. Of course, many supplements make these types of claims. 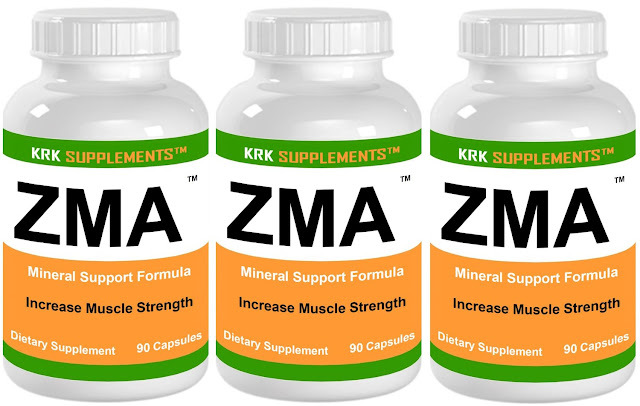 ZMA contains Zinc Monomethionine Aspartate, Magnesium Aspartate, and vitamin B-6. The usual amount of each mineral is 20 to 30 mg of Zinc, 400 to 500 mg of Magnesium, and approximately 10 mg of vitamin B-6. There are some clinical trials that have proven the claim that zinc and magnesium can help increase testosterone and IGF-1 for sale. Some opponents of these claims state that the trials did not get baseline zinc and magnesium levels so they cannot be sure that the individuals were not deficient to start. This could lead to an increase due to a deficiency not due to extra nutrients in the body. One of those studies took place at Western Washington University. Lorrie Brilla, PhD, conducted a study using NCAA football players to see the effects of ZMA on well-trained athletes. The study took place in 1999. A group of players were given ZMA nightly for eight weeks during spring training. Another group was given a placebo. The ZMA group gained strength at a faster rate than the placebo group, based on pre- and post-study leg strength measurements. The more remarkable results had to do with testosterone for sale and IGF-1 levels. The ZMA group had elevated levels of both hormones while the placebo group had lower levels. These results were in well-trained athletes, which is a promising fact for bodybuilders. Another benefit of ZMA use is better sleep. It is recommended that the supplement be taken 30 to 60 minutes before bed. It has been reported that ZMA users have an easier time falling asleep and achieve a deeper sleep. This is beneficial to the bodybuilder because it is during sleep that much of the body’s repairing takes place. It has also been shown that getting at least eight hours of quality sleep helps keep growth hormone levels elevated, as opposed to those getting less. And, lack of sleep can adversely affect both testosterone and growth hormone levels. Most Americans get enough zinc and vitamin B-6, but many are deficient in magnesium. Hard-working athletes may lose many minerals and vitamins through sweat and the breakdown and repair of muscles. This deficiency may be the cause of the drop in testosterone and IGF-1 seen in the placebo group from the Western Washington University study. It may also answer the question of how ZMA works. The formula for increasing hormones requires very specific dosing. It makes it difficult to use a multi-vitamin, or even separate vitamin and mineral supplements. 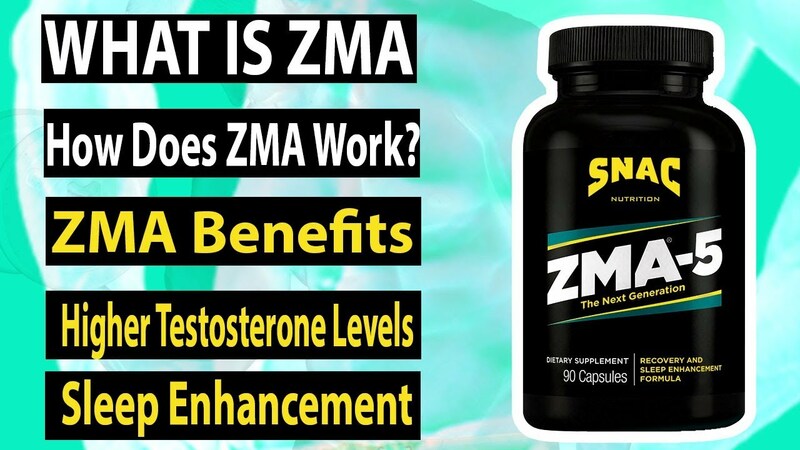 ZMA combines the minerals and vitamin B-6 in the exact ratio designed to optimize testosterone and IGF-1 levels. This supplement should be taken on an empty stomach, at least 2 hours after the last meal and at least 30 minutes before any other supplements. It should not be taken with milk or any other dairy product because calcium blocks the absorption of zinc. ZMA has some pretty fantastic claims, but also has some scientific data to support those claims. It has been shown to increase testosterone and IGF-1 levels, and subsequently, strength. ZMA may be the next creatine. It has some solid real world evidence, along with solid scientific backing, to substantiate its claims. It may not replace anabolic steroids, but it does seem to be a solid natural supplement that may support the bodybuilder in his quest for increased testosterone levels. When you embark on an intensive program to build muscle mass, endurance and strength, diet and nutrition plays a very important role. If you want to add muscle mass quickly and safely, a normal diet is unlikely to provide the necessary ingredients. 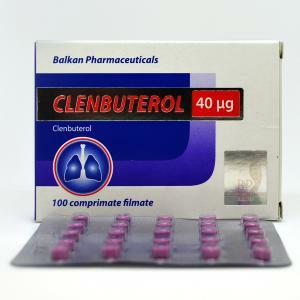 You have the choice of using anabolic steroids to supplement your diet or bodybuilding supplements. 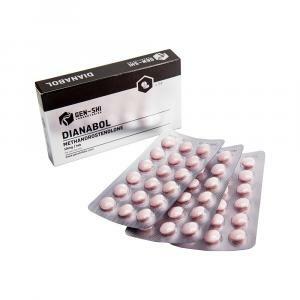 Because of the side effects associated with the use of anabolic steroids, it is generally safer and just as effective to use bodybuilding supplements many of which mimic the effects of steroids without the danger of the side effects. Moreover, one single supplement is unlikely to all that you need and bodybuilders therefore use a combination of supplements known as a "stack". Here are some of the more common ingredients in the stack. Amino acids are extremely important because they are the foundation for any program involving supplements whether you want to gain weight to lose weight. Unfortunately, their importance is sometimes overlooked. Your normal diet will rarely provide all the necessary amino acids and you therefore need to supplement this diet with some high quality amino acid supplements. They enable your body to recover faster and help to preserve muscle mass especially in a weight loss program. Though your body contains glutamine in abundance, the level depletes quite rapidly during intensive training and needs to be replenished to help your body to recover from the stress of training. This supplement helps to maintain glutamine levels in your muscles so that the body does not need to draw on and deplete these levels. Remember that the effects of ingesting glutamine are neither rapid nor spectacular but they can really pay off in the long run. 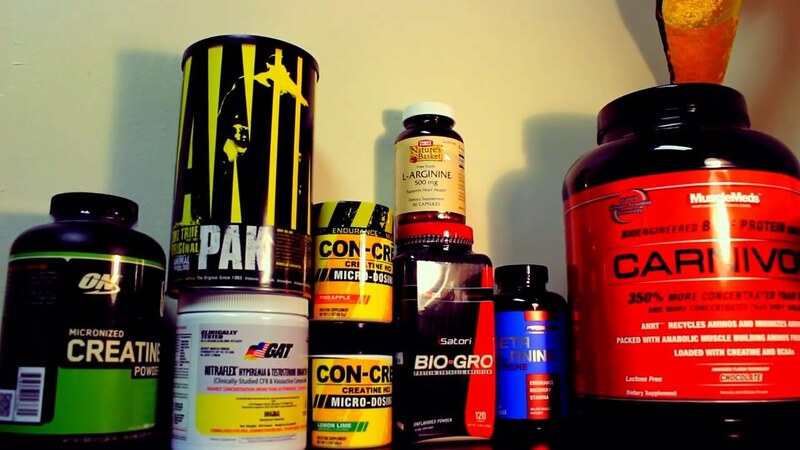 If you wish to boost the strength and muscle mass for the long-term, few supplements are as effective as creatine. The almost immediate effect is to make your muscles hard and long and you will feel a perceptible increase in your strength. It is generally regarded as an indispensable supplement and is often accompanied by water retention so don't get alarmed. The water retention will rectify itself after you are finished with the program. The levels of ZMA in the body are reduced by intensive training and need to be supplemented in order to support body recovery and restore the efficiency of sleep and rest. If the level is not replenished, the effect could be to reduce serum in the testosterone the body produces as well as increased levels of estrogen which are not healthy for the body.